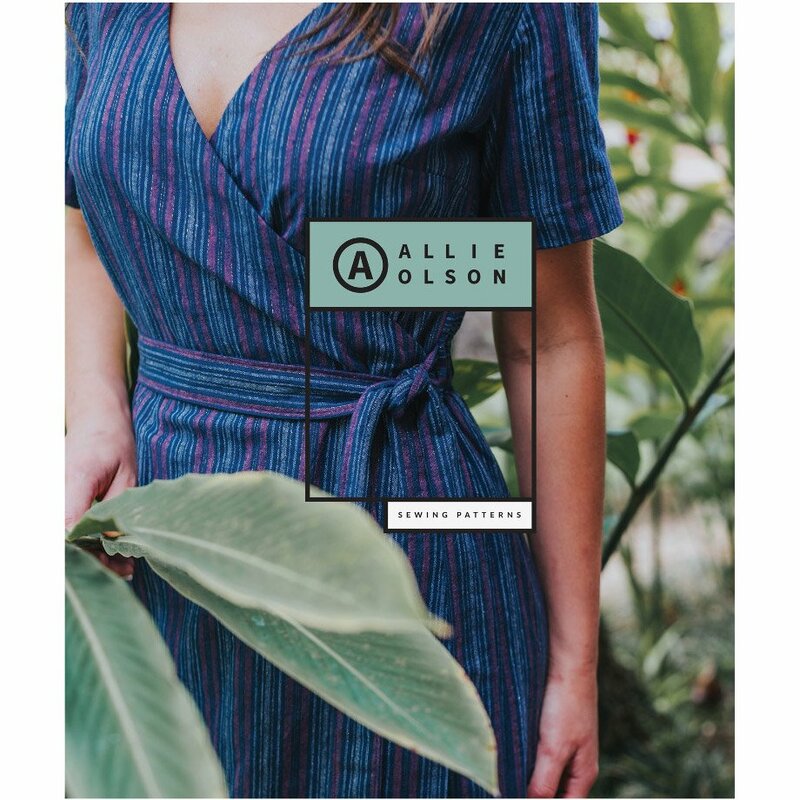 We’re excited to have the two new Allie Olson dressmaking patterns in stock. 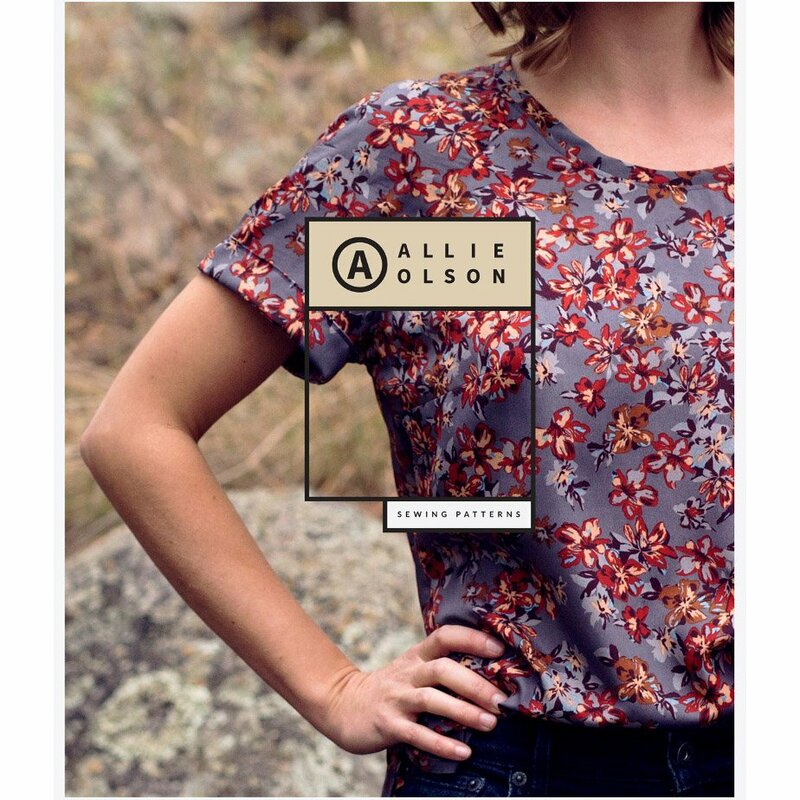 Allie Olson is the founder of Indiesew, an online sewing community for the modern woman. Her mom taught her to sew at age seven. Twentysome years later, it’s all she can think about. She’s passionate about keeping creativity the top priority in her life. Allie wants to make garment sewing less daunting, so she curates the best selection of sewing patterns and resources to take the frustration out of sewing your own clothes. 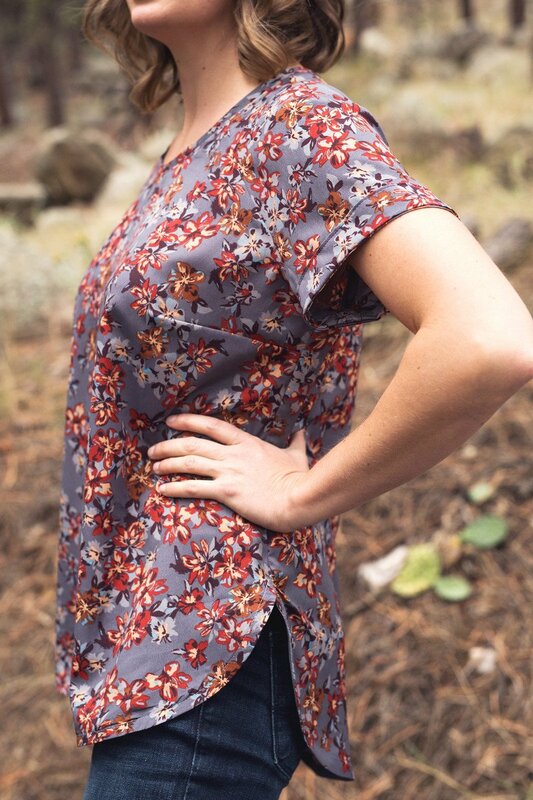 The Coram Top and Dress is a loose-fitting raglan ideal for woven fabrics with drape. This design features bust and shoulder darts for shaping. Sleeve cuffs offer a clean finish and a curved, dolphin hem provides visual interest. 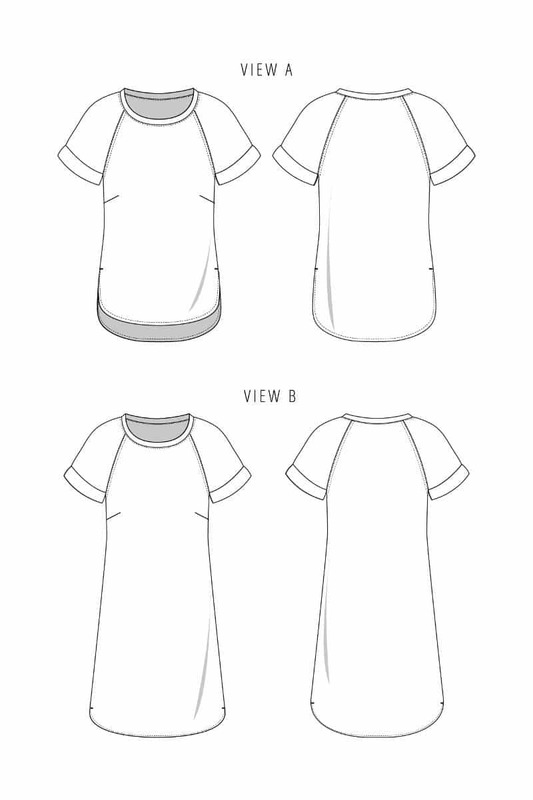 View A (top) features a hi-low hem, while the hem of View B (dress) is even from front to back. This pattern is well suited for the beginner sewist. Suitable fabrics for the Coram Top and Dress include those woven with drape, for example our lovely range of dressmaking fabrics such as Cotton Lawn fabrics, Linen and Linen blends, as well as Rayon Challis and Viscose. 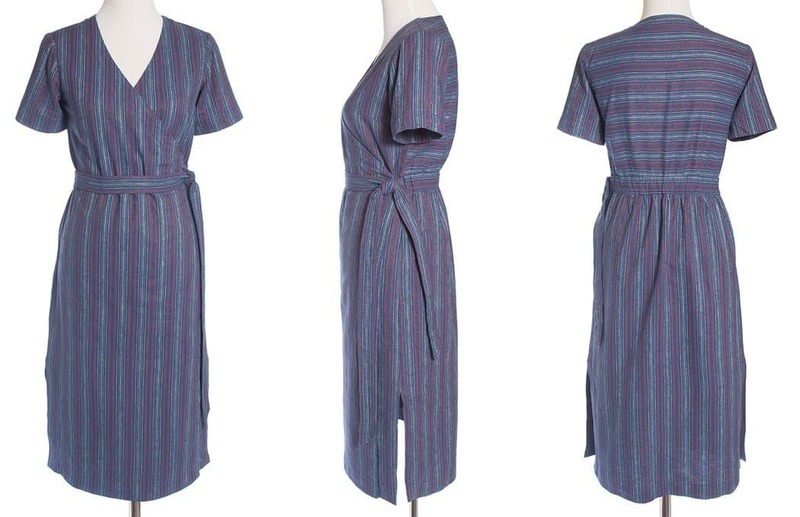 The Highlands Wrap Dress should be sewn using mid-to lightweight woven dressmaking fabrics with lots of drape. 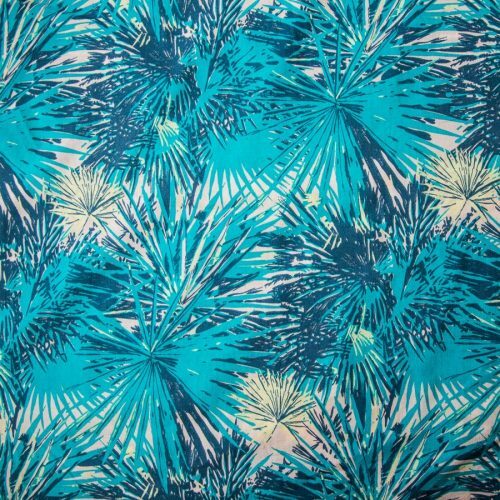 Linen, Rayon/Linen blends and Rayon Challis are all ideal. 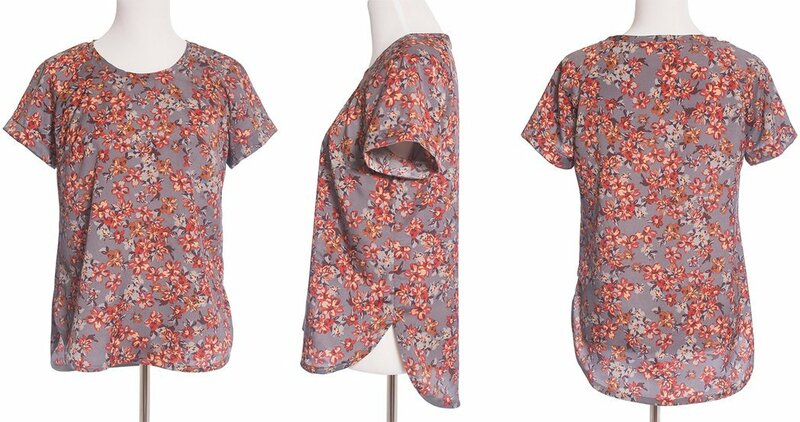 Using a stretch fabric is not recommended for this design. The Highlands Wrap Dress is well suited for advanced beginner sewists and all levels above.